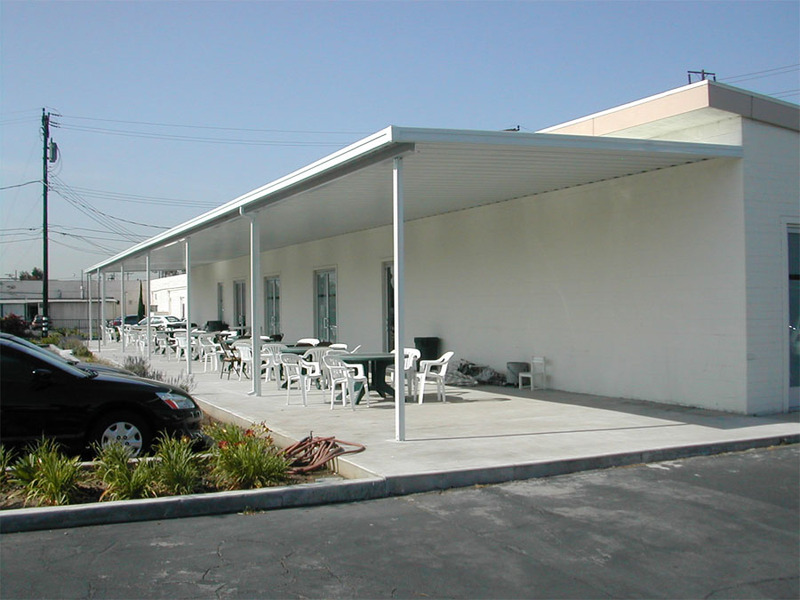 Aluminum Canopies & Sunshades In LA & Orange County | Canopy Concepts, Inc. 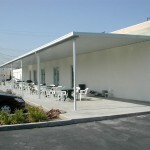 When you’re looking to install a canopy on your building, you want it to be as simple as quick as possible. That’s why we offer convenient turn-key solutions for every step of the aluminum canopy process. 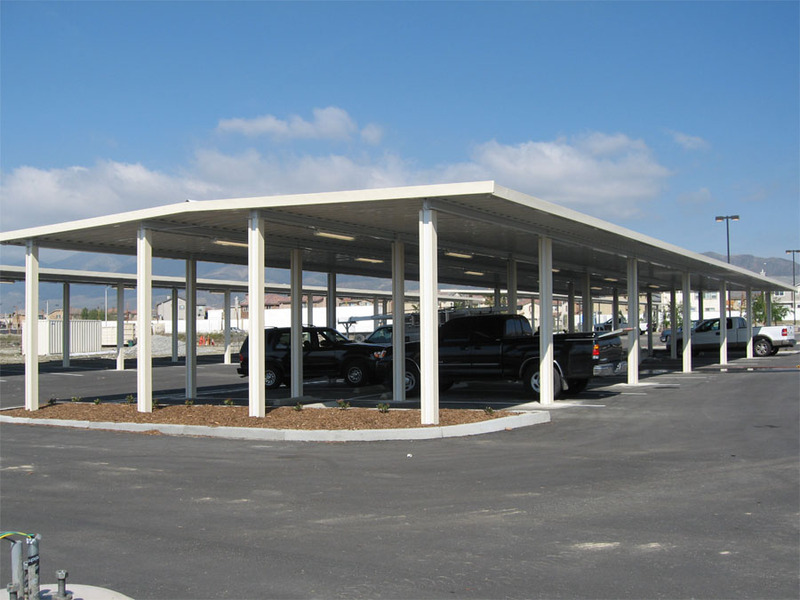 We offer pre-engineered, premanufactured canopies from Mapes and Metals USA , or we can design a custom option that fits your needs. 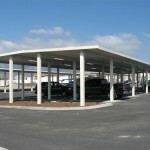 Aluminum canopies are lightweight and durable, and a much cheaper option than steel. The installation is quick and easy, and require maintenance is almost non-existent. 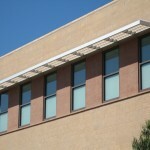 Plus, all pre-engineered canopies come with a factory-applied finish in the color of your choice. Contact Canopy Concepts today and we’ll help you get the perfect aluminum canopy! Request a quote and you’ll hear back from us within 24 hours!